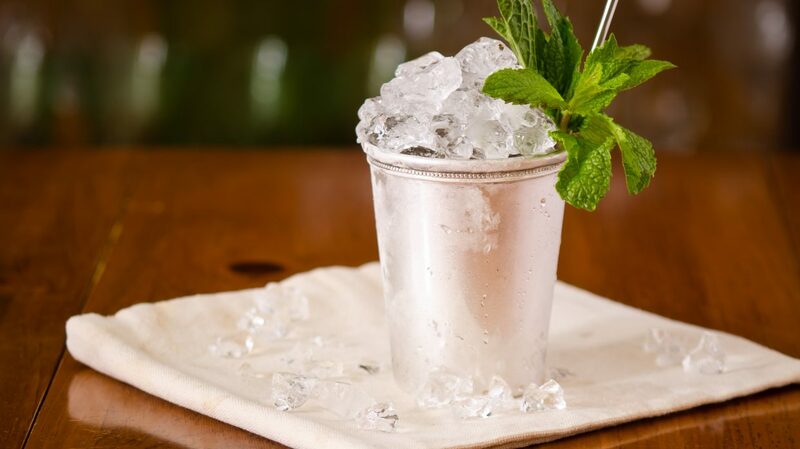 The Mint Julep has deep ties to the Kentucky Derby. But the cocktail originated not as a refreshing trackside libation, but as medicine. “’Julep’ means elixir, or liquid medicinal preparation, and is derived from the Spanish ‘julepe’, which comes from the Persian ‘gulab’, meaning rosewater,” explains Philip M. Dobard, director of The Museum of the American Cocktail. Early renditions of juleps would have been made from all types of spirits and might have contained any number of medicinal herbs. But by 1803, in the United States, the julep was understood as a “dram of spirituous liquor that has mint in it, taken by Virginians in the morning”—as written by Englishman John Davis in his Travels of Four and a Half Years in the United States of America. It wasn’t only Virginians enjoying variations of this drink. 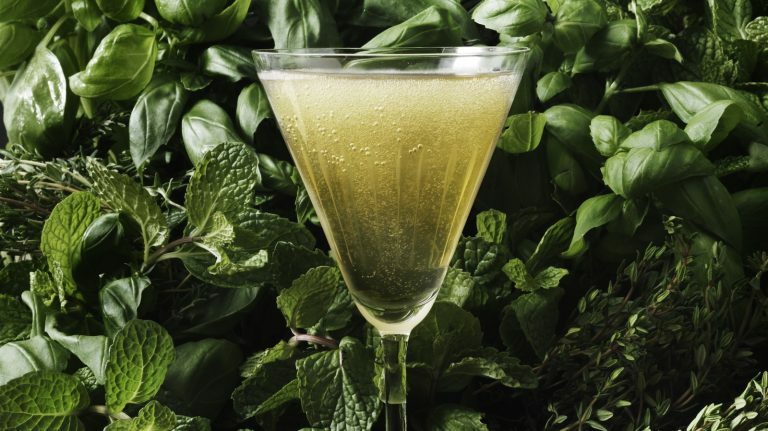 In many Southern states in the 18th and 19th centuries, “mint was often used as a remedy for upset stomachs or digestive issues, and sweetened spirits were often used as a delivery method for medicines,” says Bryson Downham, beverage director at New Orleans’ Toups South and Toups Meatery. During the first half of the 19th century, juleps would likely have contained rum or French brandy; in fact, seminal early bartender Jerry Thomas gave a brandy-based recipe for the Mint Julep in both of his books. (He also lists a whiskey-based variation on the recipe called the Whiskey Julep.) But after the Civil War, whiskey seems to have taken the place of brandy. And in 1938, Churchill Downs—located in the heart of bourbon country—made the Mint Julep the official drink of the Kentucky Derby. Whether you make it specifically for the Derby or any hot day, the Mint Julep is pure whiskey refreshment. 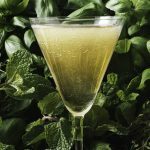 “When it comes to refreshing yet alcoholic beverages—the liquid antidote to an interminably long and oppressively hot and humid summer afternoon—really, nothing can beat the Mint Julep,” Dobard says. Plus, it’s an American classic. 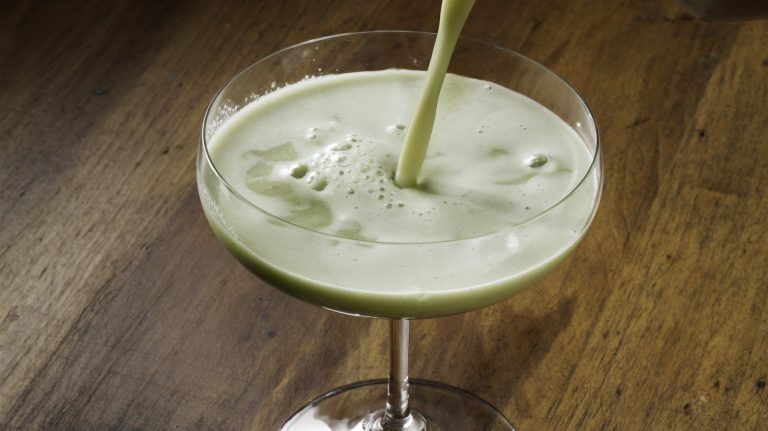 “When made correctly, this cocktail is awesome—fresh but boozy, aromatic, and sweet,” says Felipe Ojeda, beverage director of Miami’s Taurus Beer & Whiskey House. “It’s a bit challenging to pull off because it’s so simple that if one little thing isn’t right, then the whole thing goes off the rails.” But follow the expert tips below, and you’ll be set. Nowadays, a Mint Julep is only a Mint Julep if it’s made with bourbon. “It’s got to be a stronger bourbon—more than 40% ABV—so that it will hold up to the simple syrup and the mint, as well as the ice that’ll dilute as you stand in a paddock watching horses,” Ojeda says. Anton Ulaj, bar manager at ETARU in Fort Lauderdale, recommends Maker’s Mark. “It is a well-made bourbon with good strength, and it’s a well-known brand that can be bought at most liquor stores,” he explains. For a lower-ABV Julep, he suggests Basil Hayden’s 10 year old. “This has a great combination of flavors including cinnamon, vanilla pod, milk chocolate, and a hint of mint, making it the perfect bourbon for this cocktail,” he says. But you can use whatever bourbon you like best, because it is the star and primary ingredient of the recipe. Add the sugar to a Julep cup, along with just enough water to dissolve the sugar. Add the mint leaves and press gently with a muddler or spoon to extract the oils. Fill the cup with finely crushed ice. Add bourbon and stir until chilled. Mound more finely crushed ice on top. Garnish with remaining mint leaf or sprig, and be sure to include a straw for sipping. The best mint for muddling is the small young leaves at the tip of the shoot, according to Downham. “The bigger leaves have less concentrated flavors,” he says. You need crushed ice. “The small concentrated nature of crushed ice makes a drink especially cold and refreshing. 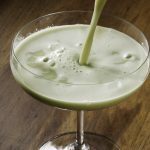 This enables the mint and bourbon to blend well together over time and makes the Julep an ideal midday drink,” Ojeda explains. But not just any crushed ice will do. “If you crush or shave your ice and then let it sit in a container, it will start to melt and you’ll end up with sticky, wet ice that’s closer to slurry then snow,” Downham says. Make sure the ice is dry and straight from the freezer. Use a rolling pin or meat mallet to crush the ice in a Lewis bag, which wicks away melted water. That sterling silver Julep cup isn’t only for looks. The metal cup helps to keep the drink cold and slow dilution. If you don’t want to spring for the cost of real silver, though, a cup made of pewter or stainless steel-lined copper or pewter will work well too. “R,eally, any metal that both makes a nice presentation and insulates against the heat is fine,” Dobard says. Rather than sugar, use a flavored simple syrup such as pineapple, mango, peach, fig, or vanilla. Try a variant using other spirits: swap out the bourbon for rye, Irish whiskey, gin, cognac, armagnac, or other brandy, aged rum, or even champagne. Tired of mint? Make a Near Eastern Julep with basil, plus ginger syrup and Becherovka liqueur, for a spicy twist. Add cold brew for a little get-up-and-go. Muddle some berrries, such as raspberries or strawberries, along with the mint for a fruity twist.